Interstellar Fuel Switch offers improved versions of FSFuelSwitch, FSMeshSwitch and FSTextureSwitch, FSTextureSwitch2 and FSinfoPopup made by Snjo. This Module allows you to link an animation with the amount of stored resources on a part. Now we can visualize the tank-status directly on the model. Without the "resourceName" node defined all resources stored in the part will be taken into account, except resources without mass (EC, Megajoule). 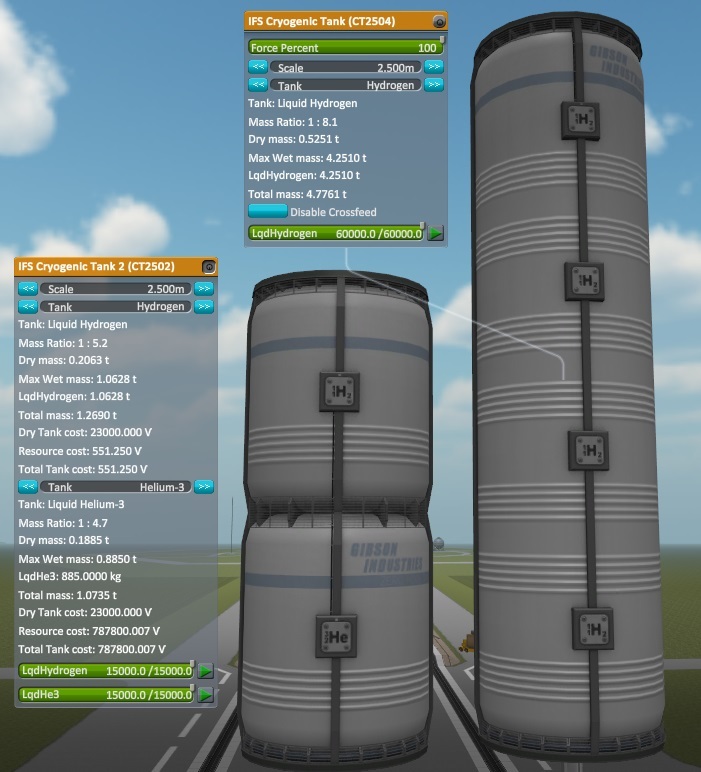 This is very usefull for tanks that hold 2 fuels at the same time or use FuelSwitch setups with lots of different setups. One example is the IFS Inflatable Storage Tank that uses this module. 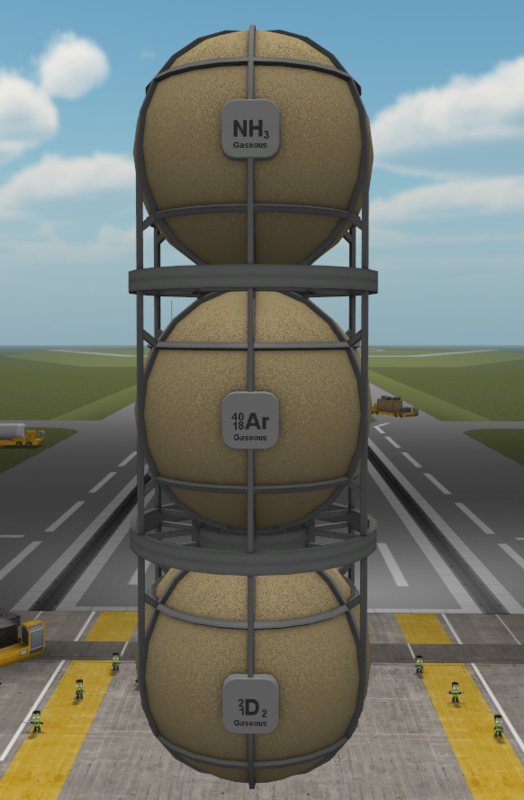 As shown in the picture below, the spherical tank grows with the amount of stored Air. This is an example that uses "maximumRatio = 0.5". When the tank is half full, the sphere has reached its max volume (end of the animation) and filling the tank further is not animated anymore. To animate pressurized gas tanks for example. 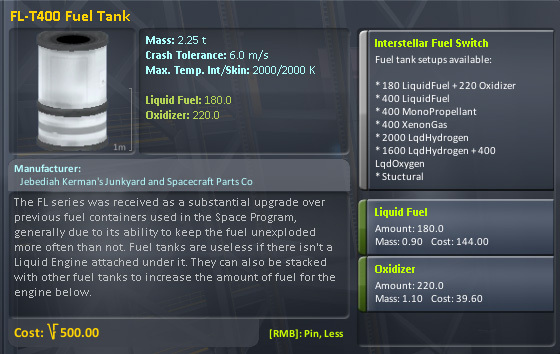 An example with bars indicating the amount of fuel can be found on most of the new tanks. You'll notice some blue (or red) little bars that show how much content the tank currently holds (blue=full, red=empty). I hope this explanation is somewhat useful and you guys have as much fun with it as I did. Happy modding! If you which to use this in you mod, please include the InterstellarFuelSwitch Folder in your mod, and notify me. Please leave a comment if you like it. 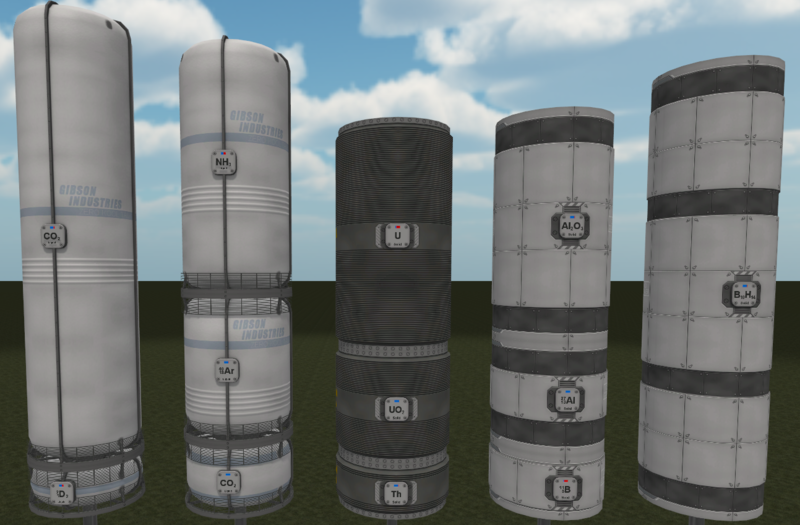 Script that add IFS to all LiquidFuel+Oxidizer tanks which now also display drat tank cost, resource cost and total cost. Added boolean property overrideMassWithTankDividers which if set to true, will make the tankResourceMassDivider override all other mass modifiers. Replaced Resource and Mesh Switch buttons by UIChooseOption , which requires less space and gives some indication how many switch options there are. Added new field visible in VAB : Mass Ratio which will display the effective DryMass to WetMass ratio. Is this compatible with Firespitter? More to the point, if you're only using Firespitter for fuel switching, can you replace it with this mod and expect it to work? Hey FreeThinker, think I have found a bug. When cycling through tank types, going to the Structural type from the LF/O or LH2/O type does not remove the resources correctly. I'm not sure, but I believe the structural part has come obsolete. In the past it might have been useful to create empty tanks which could be filled at a later time. With the interstellar Fuel switch, you can simply empty a tank by removing the resources the regular way, so there would be no need to have a structural type. 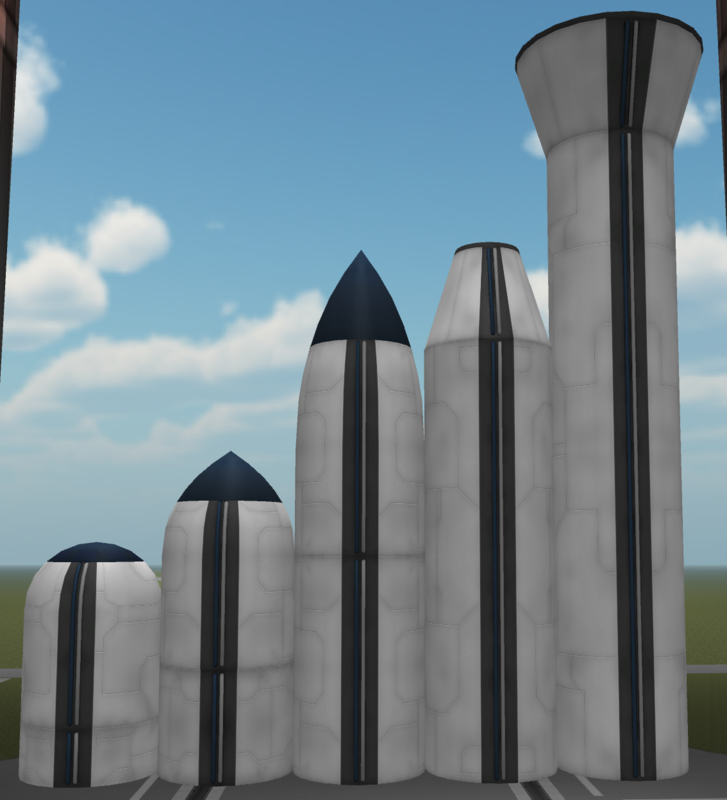 The Fuel Switch does not affect size Scaling except for Mass and Resource amount. Exactly. In the reported case the size is right and the resource amounts are wrong. This once worked with the old FSFuelSwitch, though I do not know exactly how. Can you tell what you changed to improve the interaction with TweakScale? On the TweakScale side I don't find anything special treatment for resources. They are just configured to use relative scaling. So whenever a part is rescaled I look into the part (not the prefab) and scale whatever resources are there. I also see possible coflicts with mass and cost (if you manipulate it too). I guess it's best to test these once the resources work together. Together they allow tweakscale to properly adjust the volume and mass of the tank when resizing. Is this needed? My understanding is that you can initialize those values with 1 in the declaration of the kspField in the c# source. When the module is loaded from a config node, each line in the config overrides the respective kspField. So you only need a config line if you want something different from the default. TweakScale does not know about config nodes, it only knows kspFields inside partModules. For example it can scale maxFuelFlow which seems to be a kspField in the new engine modules, even if it does not appear in the part configs. PS: now that I see the mass multiplier, you probably just overwrite my changes like with the resource nodes. So everything should work well. FreeThinker has exceeded their stored private messages quota and cannot accept further messages until they clear some space. I'll gladly add the exponent in the next TweakScale version. To avoid conflicting versions, I'll write up some MM patch so it doesn't show up twice if yours is present. It would be best if you keep it in your download for a while until the current version of TweakScale has become extinct. Looking into your download I can see why people tend to throw away stuff they shouldn't. The fuelswitch download bundles a generic functionality for broad use (the fuelswitch module) with content that looks interstellar-specific (the resources and parts). If this is meant to be included in other mods, it would be cleaner to package only the minimum that everyone would need to include. Did a quick test with the tanks from your download, and I think there is a bit more happening. The TWEAKSCALEEXPONENTS is there, also the multiplier config values are set, but I see all sorts of reverting (e.g. when changing fuel type of a scaled tank). So the problem is not people forgetting config lines. Dll Updated to KSP 1.0.2. Wow, this one was hard to find. Now everything works as expected. I also tested removing the "mass/volumeMultiplier = 1" lines on the stack gas tank from the download, and it still works. So you don't need these lines because the fields are already initialized to 1.0 when the module is constructed. Great to know Tweakscale changes public fields which get a default value. Still the TWEAKSCALEEXPONENT is needed to make it function. 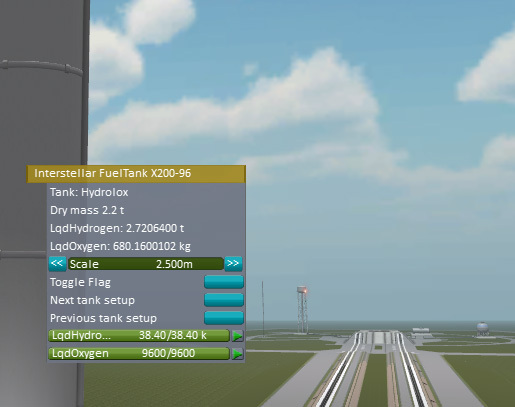 Will you add it Tweakscale exponents list, that way I can remove it from mine mods and always be sure it get's properly scaled when Tweakscale is used. 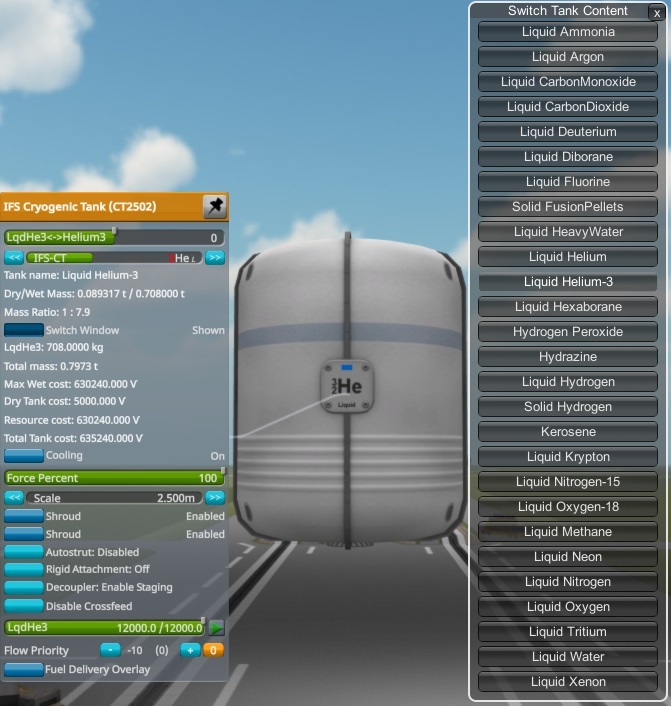 Is it just me or are LF tanks not showing up in the editor when you filter for resources with IFS installed? Would it be possible to have all the tanks show their default contents in the parts list? Part Filter extension based on part resources, will not work, unless you put all possible resources in the part file. Can someone take a look at this cfg I put together for switching Stock Tanks between LFO/L/O? A bit boring, but everything looks fine. @FreeThinker Can InterstellarMeshSwitch be used to mirror wings? Is there an example config for that? P.S. Have you taken a peek into the texture switching of stock fairings? Sorry, I don't now what you talking about. This is a Fuel Tank Mod, not a wings mod. Perhaps it could switch the mesh to something that resembles a a wing or something. One thing I did notice, the cost of the tank in Career mode does not change, no matter which resource is in it, even if it's empty. Can I add something here to account for that?